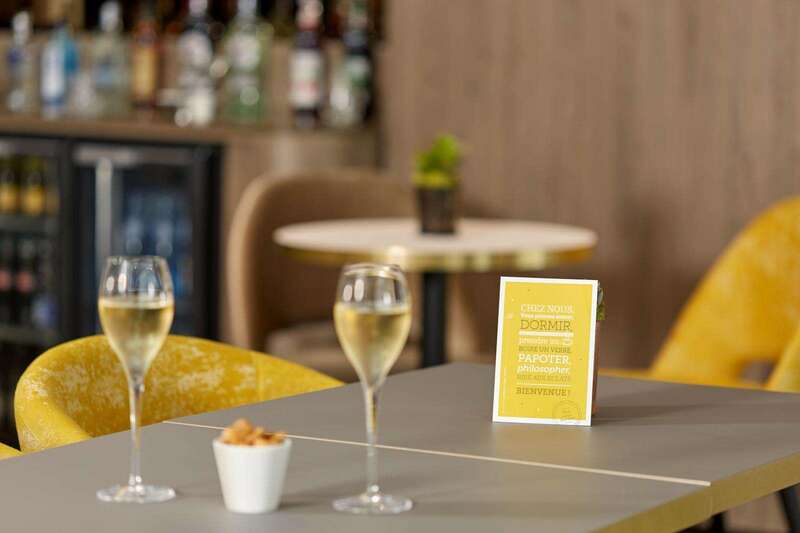 You can enjoy a well-deserved break at any time of the day in our Lounge Bar. From 11:00, whether you want to plan your day or immerse yourself in your current reading, here you can have a coffee or Mariage Frères tea. It's time to relax and celebrate!